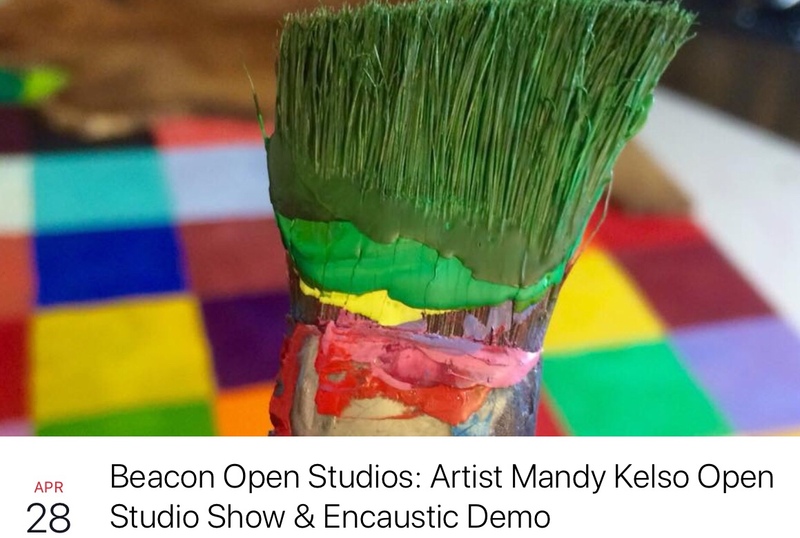 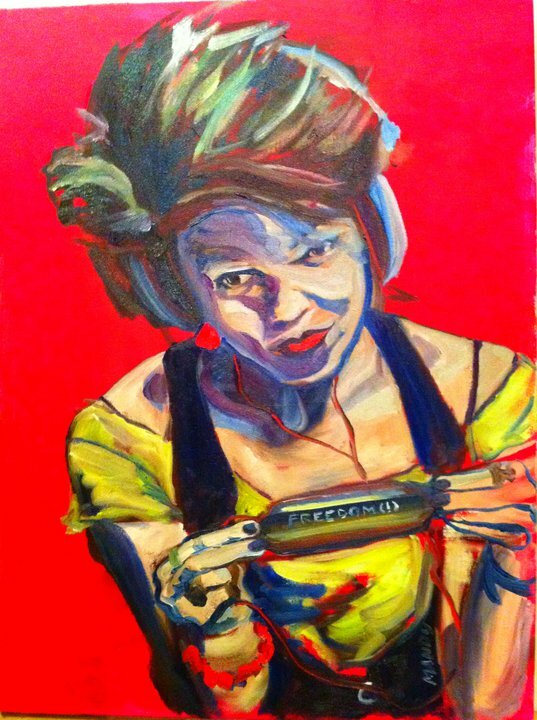 Mandy Kelso Art | 10th Annual Beacon Open Studios! 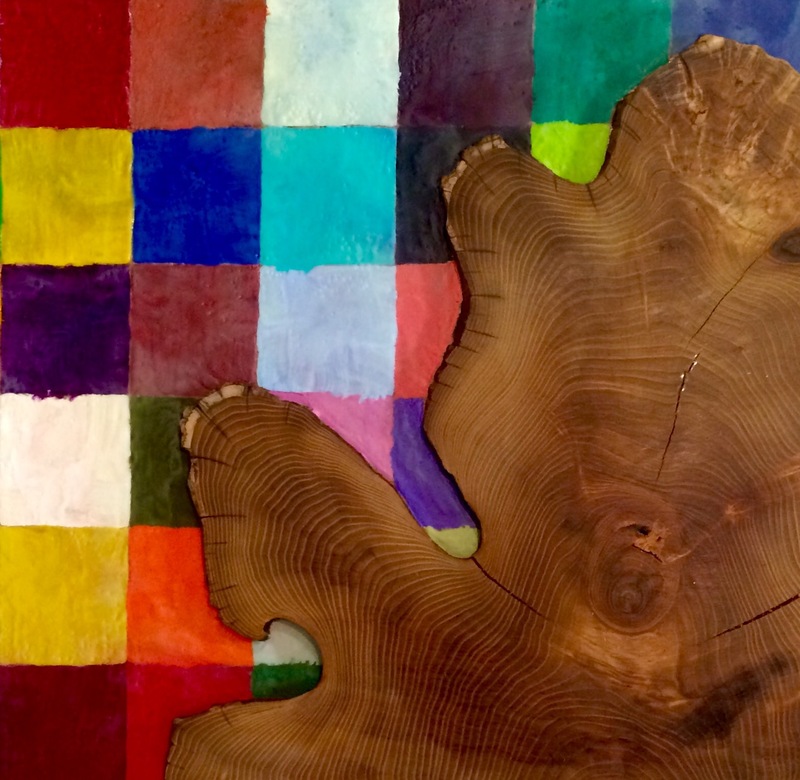 10th Annual Beacon Open Studios! 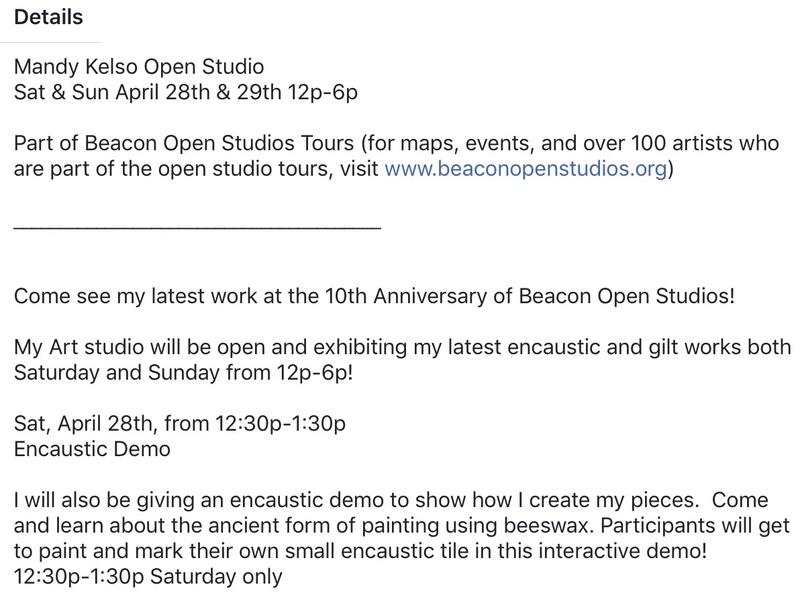 25 Apr 10th Annual Beacon Open Studios!